shezaei-neko wrote: Awesome. 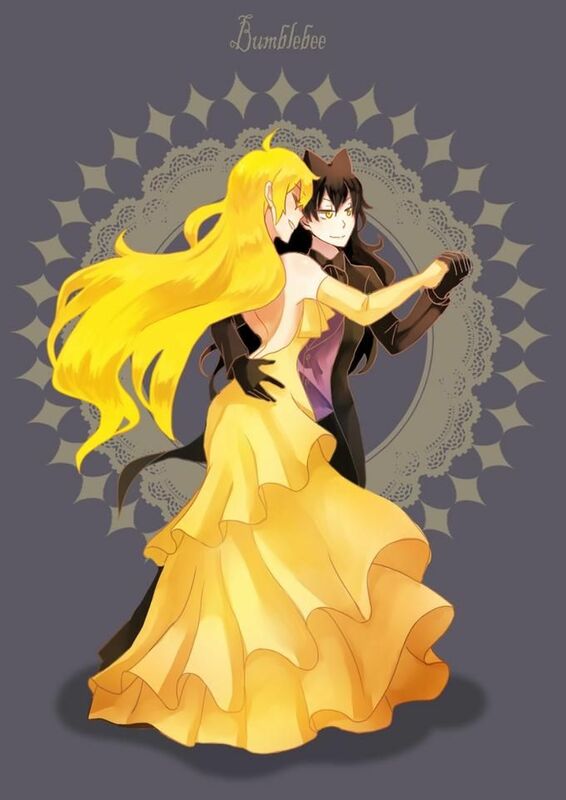 I really like the art for that AU. Bumping to ask if anyone's heard anything from Rooster Teeth's team? I don't follow the community closely (keep forgetting to Like their page, haha), so I'm hoping someone can fill me in. We need more RWBY now more than ever, especially when we have quality for 2015 including Sailor Moon Crystal: Black Moon arc and fun series like Magical Girl Lyrical Nanoha ViVid and Yurikuma Arashi. 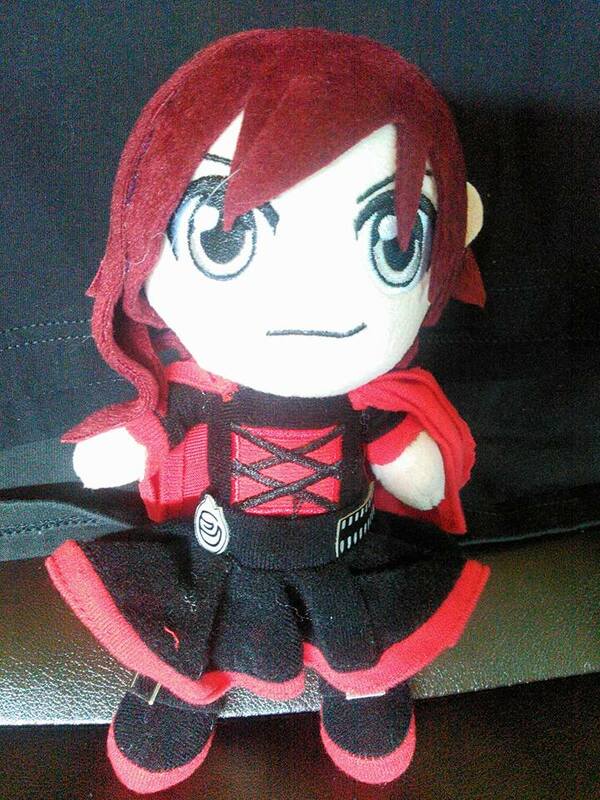 Picked up this cute plush of Ruby Rose from the official Rooster Teeth website store! They're nicely made and ultra soft. If I feel like spending in the future, I'll grab Yang and the others. 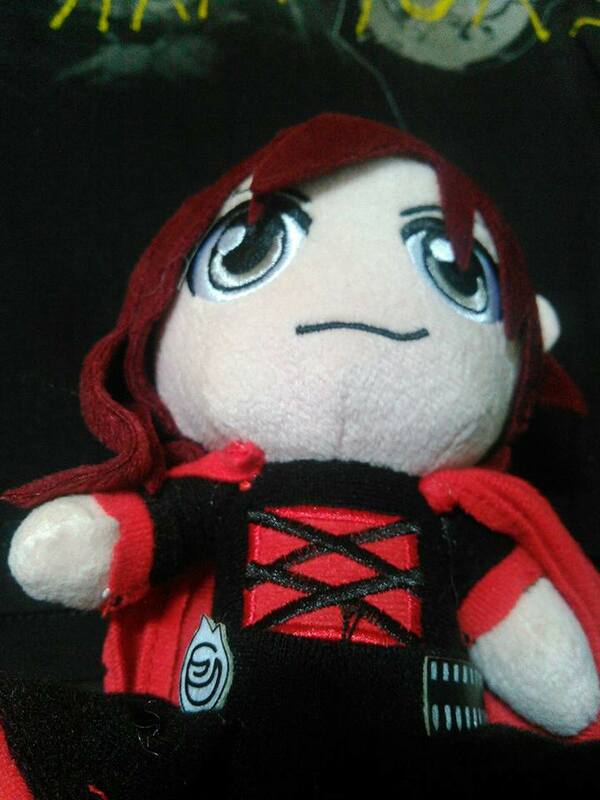 Hahhaha I have an Blake Plushie, a friend bought it for me but I forgot to take Blake with me ;A; And this friend lives 3 1/2 hours away from me X'D god frikkin..
Natsukichan1 wrote: Hahhaha I have an Blake Plushie, a friend bought it for me but I forgot to take Blake with me ;A; And this friend lives 3 1/2 hours away from me X'D god frikkin..
HOW YOU FORGET BLAKEY!? I'm so disappointed in your, Nats! XD Why not have your friend deliver her to you? Weiss can wait an eternity. MUST HAVE RUBY!!!! I read news somewhere that Ami Koshimizu is gonna voice Yang in the Japanese dub! I became a fan of the series through my nephew who introduced me to the series one night. We've only ever watched through the first season/volume though. I personally like Ruby Rose the most! But Weiss is really cool, too. And I kind of like the friendship they got going on there! ShadowMikoto wrote: I became a fan of the series through my nephew who introduced me to the series one night. We've only ever watched through the first season/volume though. 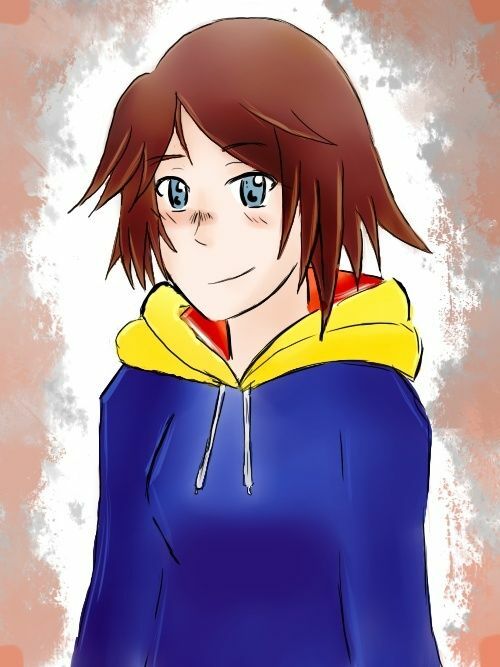 Ruby is my favorite character overall! She follows in the footsteps of Usagi Tsukino and Arika Yumemiya as the idealistic super heroine! Nice! :3 My nephew and I have the whole Ruby/Weiss relationship going on. Normally Ruby will say something, and Weiss will automatically counter it or argue it lol. Rarely is Ruby's leadership qualities taken serious by Weiss, at least this is what I've noticed from the first season. I'm not sure if things change after? I can see why Ruby is your favorite! Being the super heroine!